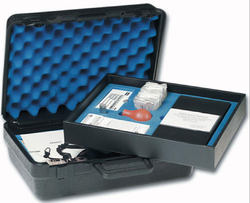 We are involved in distributing North Qualitative Fit Test Kit. 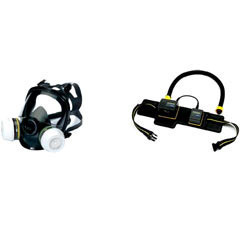 Fit Testing Kit, Irritant Smoke, Includes Box of Six Fit Test Irritant Smoke Tubes, Smoke Tube Bulb, Smoke Tube Breaker, Respirator Refresher Wipe Pads (20), Training DVD, Respirator Fitting Guide Wall Chart, Certificates of Training and Fit Testing (20), Wallet Versions of Training and Fit Testing Certificates (20), Requests for Fit Testing (4), Requests for Respirator Use Training (4) RestrictionsHazardous Material Qualitative Fit Test Kits for Half- and Full-Facepiece RespiratorsNorth Kit 4RM22 requires use of any particulate filter. 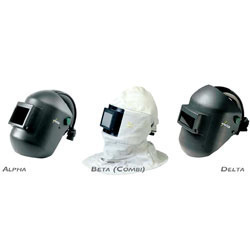 Kit includes a hood, sensitivity solution, and fit test11 solution. 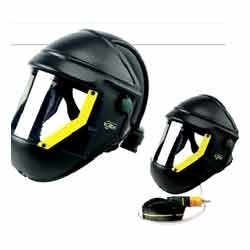 Kit 16M260 includes 20 alcohol wipes, 6 glass smoke tubes, glass cutter, bulb and extra tube, CD with forms, DVD, and pouch. 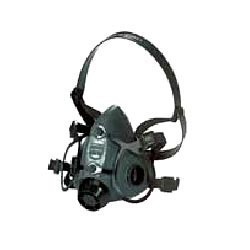 Kit 4GM20 requires the use of an acid gas cartridge with P100 filter. 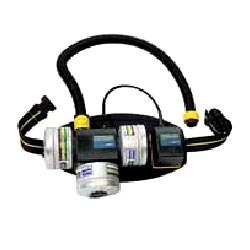 Includes: 6 smoke tubes, smoke tube bulb, tube breaker, 20 refresher wipe pads, and a training video. 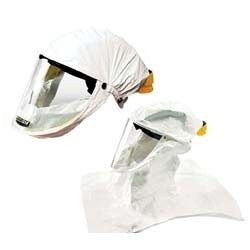 Ensure convenient and reliable respiratory protection in the workplace with the practical features and comfort of these North® halfmask respirators. 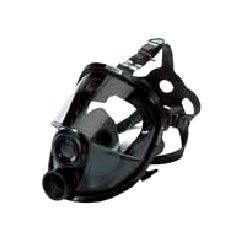 An Economical Thermoplastic Elastomer Half Mask. 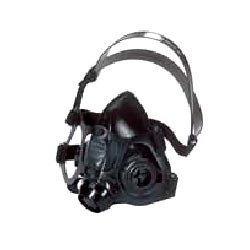 Ideal as an economical respirator for sub-contractors, plant guests and occasional users. A wide contoured sealing area provides great fit. 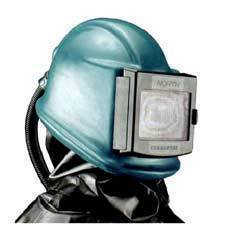 The low “dead air” space limits re-breathing of exhaled air for increased comfort and worker productivity. 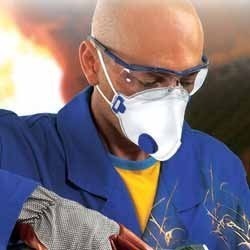 Backed by the profound experience of the industry, we are instrumental in offering quality range of Filtering Respirators. 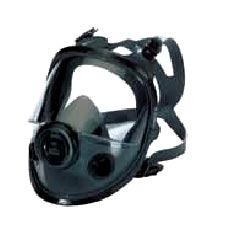 All these products are manufactured under the strict supervision of experienced professional and in accordance with the norms of the industry. 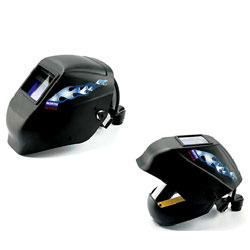 Offered range of product is applauded by the clients for their technology, seamless finish and durability. 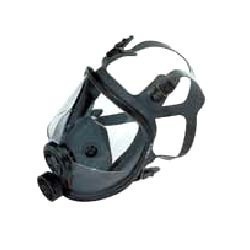 Customers can also avail these products in various specifications and sizes as per their requirement and at reasonable market prices. 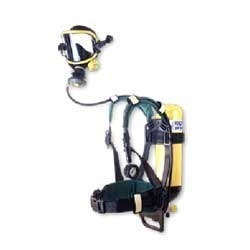 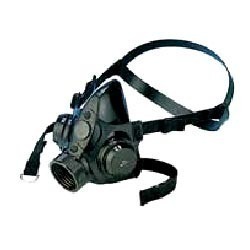 We hold expertize in distributing pristine assortment of Breathing Apparatus. 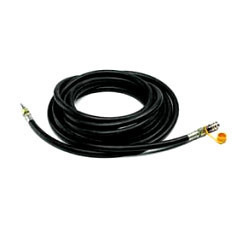 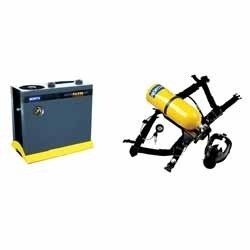 The products we are offering are manufactured according to the standards and guidelines of the industry, by the professionals appointed by our reputed vendors. 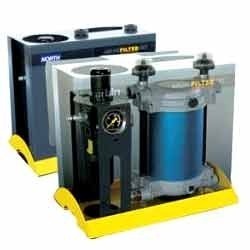 The professionals appointed by our vendors make use of latest technology and high-grade components & material while manufacturing all these products. 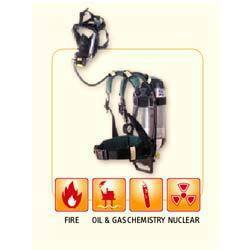 These products are acknowledged by the customers for their compact design, compressed air cylinders, self contained breathing apparatus and longer service life. 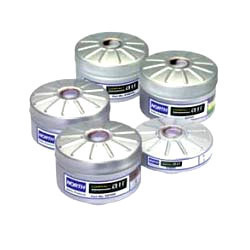 Hygienic and user friendly packed in dispenser. 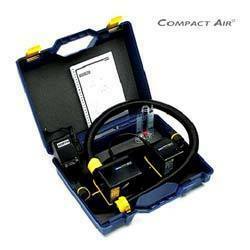 On the basin of the Compact Air North has developed the Compact Air Atex for intrinsic safe applica­tions tEex 11 21, ib T3). 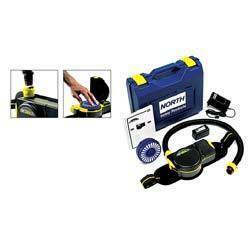 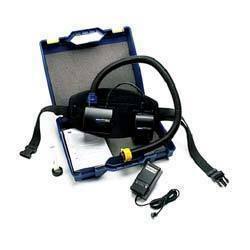 The Compact Air Atex can be used with both the Junior A and Junior B.
including waist belt, battery, hose and charger. 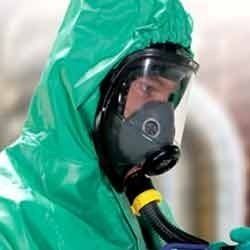 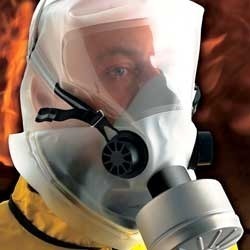 Looking for Honeywell Respiratory Protection ?